Gamers really love the newly-released Battlefield 1943. A recent blog post on the official EA forums is a testament to that. 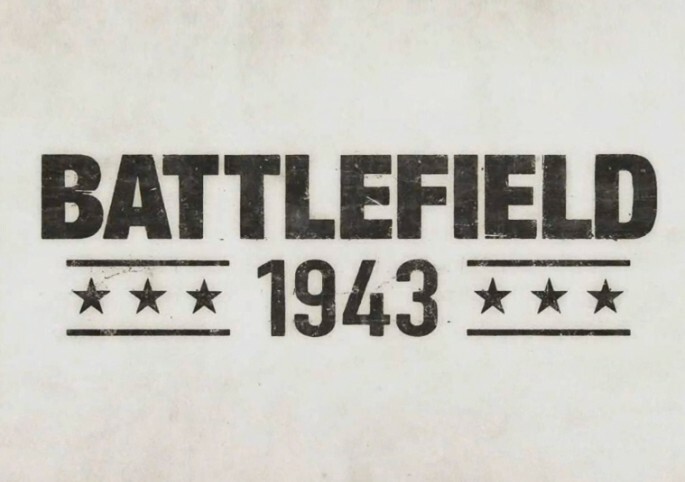 DICE’s Gordon Van Dyke announced via the forums that for both the PS3 and Xbox 360, 5 million kills were registered in the first day. This is a jaw-dropping statistic, no doubt. However, in the Coral Sea challenge, PS3 owners have registered only half of the kills that 360 owners have gotten. Consequently, 360 owners will probably be getting the free Coral Sea map this week, while PS3 owners get nothing.